Make your document simple to distribute and manage with your choice of binding. It's also a great way to increase the shelf life of your work, so it can become a convenient reference for your audience. 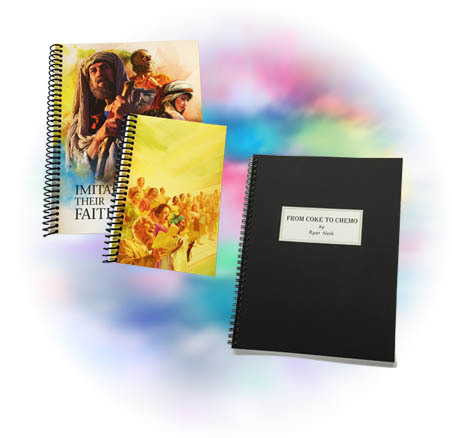 We offer a wide range of binding options for your projects and documents.